This couch is birthing weight approximately 300 pounds. PVC material, fragile skin surface is very comfortable. 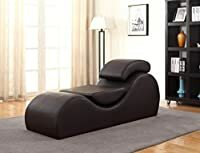 This couch is S contour and also the perfect fit back, the body weight uniformly distributed, as well as likewise feel comfortable. 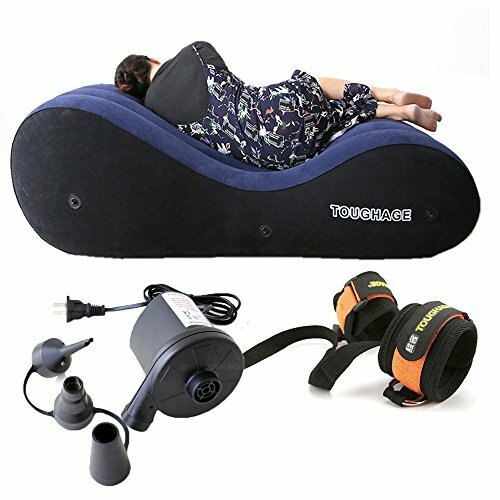 This couch has four independent air bags versatile broad formation, lying on top, and also feel secure. 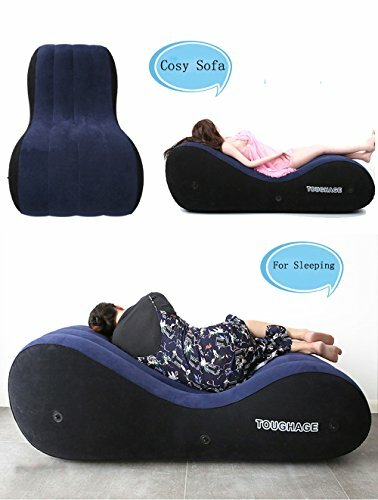 Multi-functional Furnishings, Fashion Air Sofa, Sponge Trapezoid Pillow Sofa, Seat -Sleeping, Loving, Viewing, Reading. 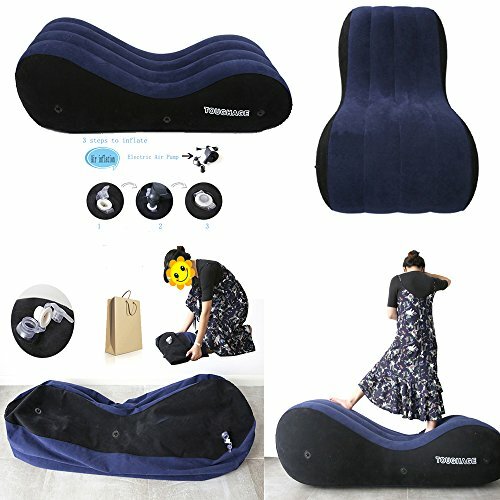 COLOR : Blue , 100% New , Quality Guarantee WATERPROOF FEATURE:This sofa can keep clean and hygienic,it's waterproof sofa,and can be washed directly. METERIAL: Nylon,Flocking,PVC. Stout,durable and resistant to abrasion. 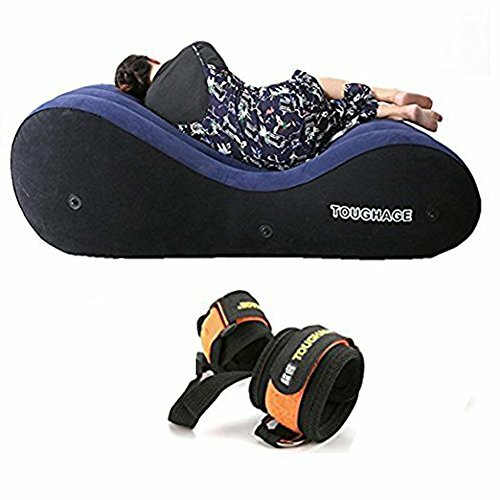 MULTI-FUNCTION FURNTURE:can be used to sleep, relax,read,or travel. It's Inflatable, easy to carry everywhere. 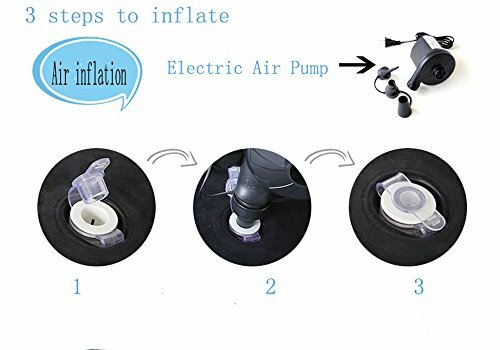 FREE GIFTS:Electric Air Pump & handcuffs as gifts.